‘It’s all about the money’ is the line sung by Jessie J in the song Price Tag and never has a truer word been spoken when it comes to Premier League players wages. Although Tottenham are widely reported to boast a firm wage structure in place, it does not mean the club scrimp on paying a decent wedge to their star players (even if the figures pale into the oblivion when compared to what some of the Premier League stars at other clubs are earning). So, how much do Spurs spend on wages? Who is the top earner? And most importantly, is he worth it? 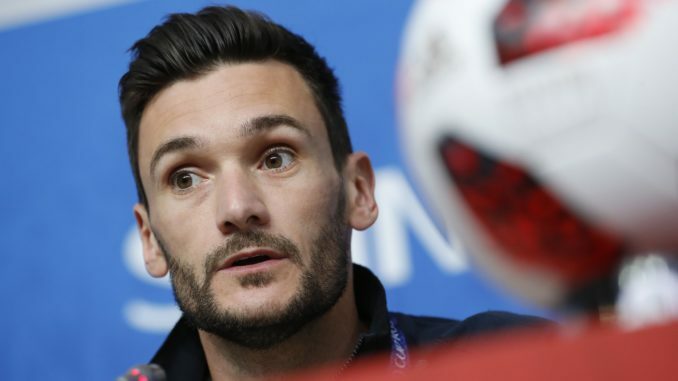 Earning a rather life-changing sum of money, club captain Hugo Lloris takes home a whopping £120,000 per week and is the clubs highest earner. Perhaps rightly so as he is the club captain but something of a surprise with the likes of Harry Kane and Dele Alli at the club. Tottenham spend just shy of £10 million a month on wages which may seem eye-watering but is actually quite low compared to a number of their rivals. Daniel Levy and Mauricio Pochettino seem able to breed an element of loyalty into the Spurs camp with the club easily spending the smallest amount on wages when compared to the likes of Manchester United, Manchester City, Liverpool and Chelsea. Of the three highest paid Premier League players, Manchester United have three names in Alexis Sanchez, Paul Pogba, and Romelu Lukaku all in the top five with all three earning over twice the amount Lloris takes home at Spurs. However, one has to wonder how long that can go on if the club remains trophyless for the foreseeable future. Ten years have now passed since the Lilywhites last lifted a trophy and with this seasons Champions League campaign seemingly all but over, that realistically only leaves the FA Cup and League Cup as viable silverware to claim. Could Tottenham take a leaf out of Manchester United’s book and prioritise the Europa League (should they beat PSV at home in the Champions League to secure third place in the group)? Although Tottenham look more than capable of securing a top-four position (and with it Champions League football), that still remains a risk after no signings in the summer has left the squad weak when it comes to strength in depth. Also, the competition from the likes of a resurgent Arsenal, City, United, Chelsea and Liverpool means the maths is simple, six does not go into four so two sides are going to miss out. Now, there is no reason to suggest that will be Tottenham, but if the Lilywhites do end up in Europe’s second-tier competition, then prioritising it may just be one of the smartest moves Pochettino has ever made.